This episode I host Sunderland , UK based dj, re-editor and label owner Adrian Dickinson, known as Touchsoul. From playing music at various venues and events in the North East, Touchsoul finds the time for reworking/editing classic and obscure disco, funk, soul and house tracks for his own use. 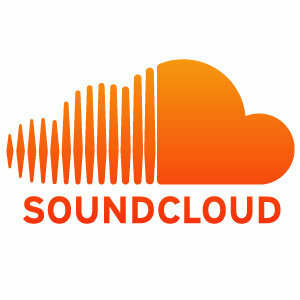 Also finding the time to share them with over 5000 followers on Soundcloud and see them released on various labels/outlets like Chopshop, Los Grandes, Philadelphia International and the recent digital imprint, Touchsoul Music. 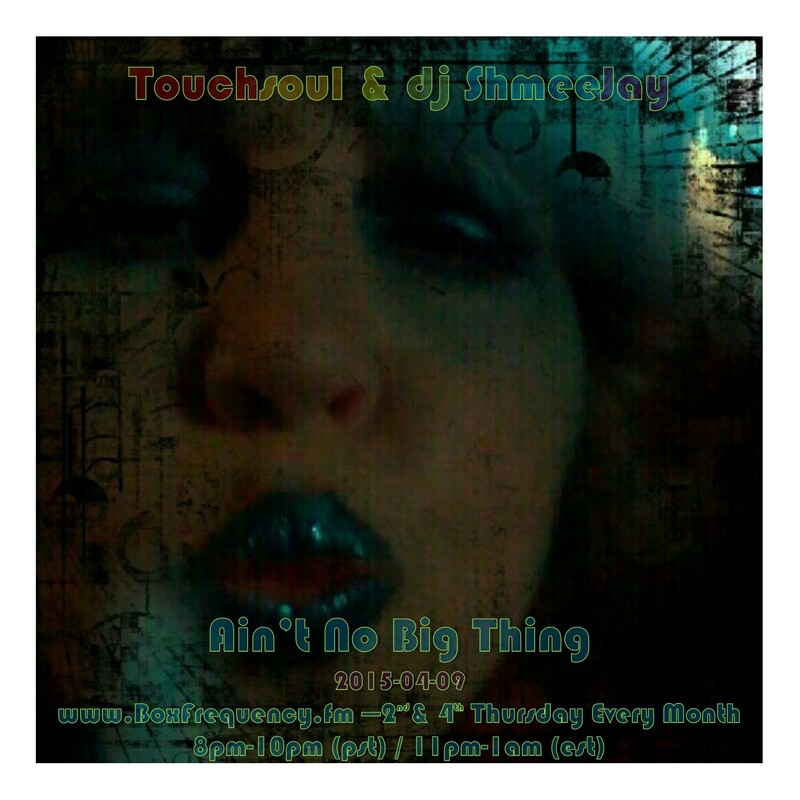 Catch more grooves, mixes and rhythms from Touchsoul on SoundCloud, MixCloud and Facebook. If you like this mix, please take the time to go to my Facebook page and ‘like’ me there. I certainly will like that. And if you want a copy of just Touchsoul’s mix, feel free to grab it here. 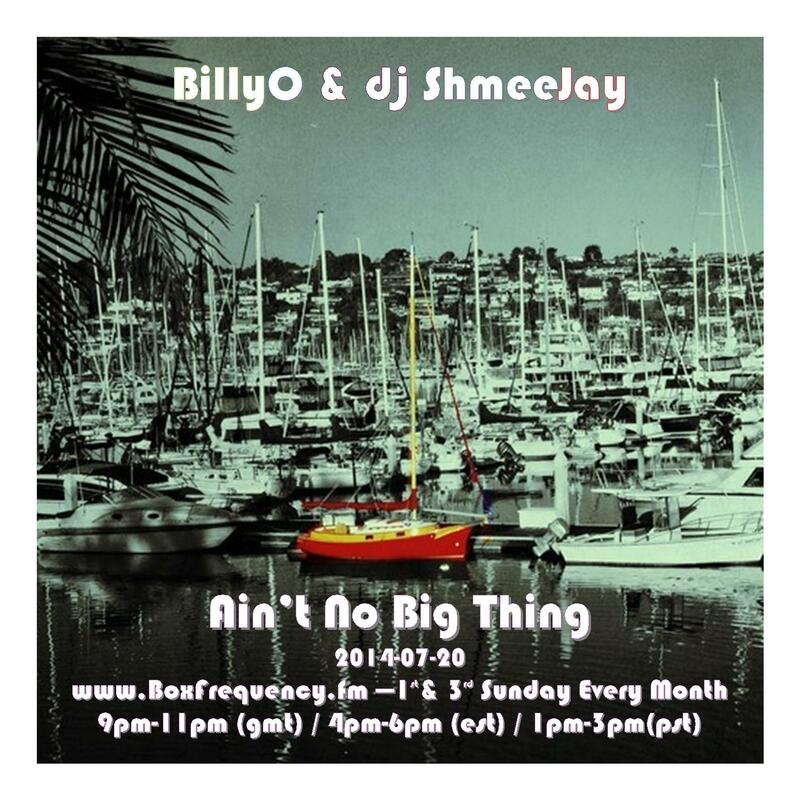 dj ShmeeJay‘s Ain’t No Big Thing radio show, live on the 1st and 3rd Sunday of every month from 8pm – 11pm (GMT) / 3pm – 6pm (EST) / Noon – 3pm (PST) on BoxFrequency.fm. This week I hosted my Friend BillyO. BillyO simply classifies himself as dj/audiophile, and I and this set certainly confirms that notion. Let’s let the music do the talking. If you like this mix, please take the time to go to my Facebook page and ‘like’ me there. I certainly will like that. And while you’re at it, go to BillyO’s Facebook page and like it too, as I’m sure Billy will like that. To download a just BillyO’s set hit this link.